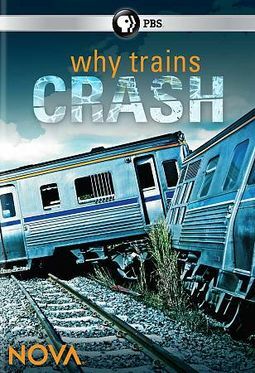 A documentary on tragic railway accidents and methods of preventing them in the future. Directed by Larry Klein and written by Michael Bicks. Starring Seiji Abe, Luis Carrasquero, and Jay O. Sanders.